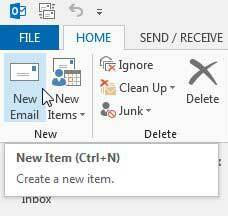 When you are sending or replying to an email in Outlook 2013, you probably want to give your recipients the most possible options for contacting you. While standard Outlook signatures have always included physical addresses, phone numbers and fax numbers, it is increasingly popular to include a link to a website or social media account, such as Facebook. But you might be struggling to figure out how to insert a Web link in your Outlook 2013 signature, so follow the steps below to complete your signature customization. If you’re using Microsoft Office 2013 and are considering purchasing it for additional computers, you should consider getting an Office 365 subscription. We have written about some of the benefits of purchasing Office in that format, and it is especially good for people that need multiple installations of the new Office version. 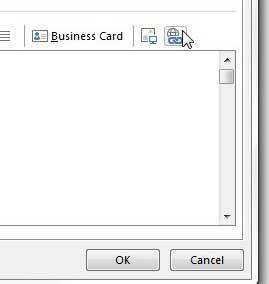 Putting a link in your Outlook 2013 signature is a helpful way to market a contact preference that you like to use. If you’re a big Facebook user and your page benefits your work a lot, then including that Facebook link provides a subtle hint that your email contacts should go there. 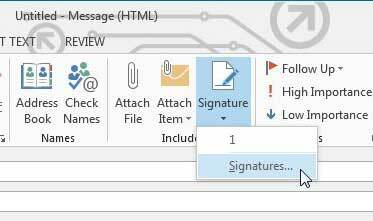 So once you have decided what link you are going to include in your Outlook 2013 signature (and if you are having trouble deciding, just include all of them!) you are ready to edit your signature to include that link. 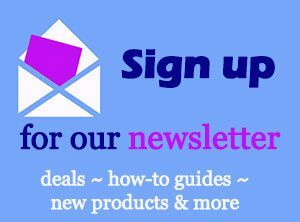 Step 2: Click the Home tab at the top of the window, then click the new Email button in the New section of the ribbon. Step 3: Click the Message tab at the top of the window. Step 4: Click the Signature drop-down menu in the Include section of the ribbon, then click the Signatures option. 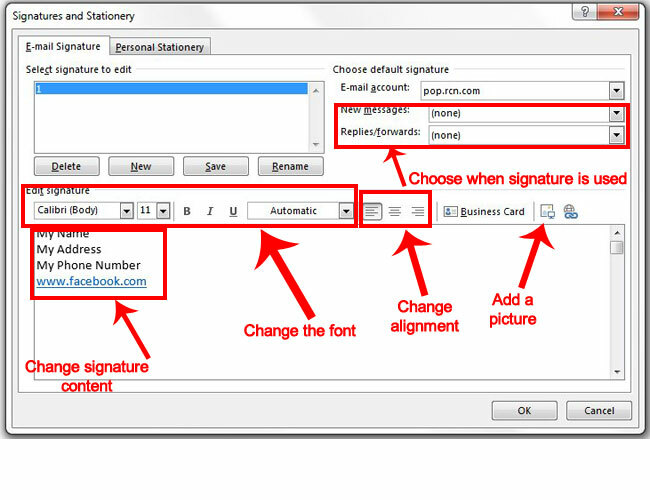 Step 5: Click your signature in the Select signature to edit section. 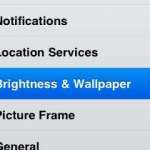 Step 6: Type the text to which you want to add the link (this is called anchor text), then highlight it with your mouse. 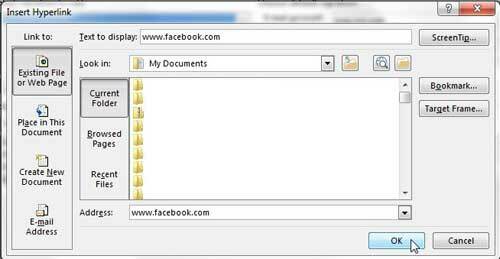 Step 7: Click the Hyperlink button at the right side of the window. 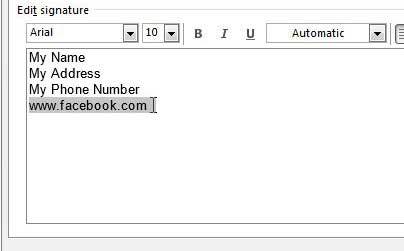 Step 8: Type the address of your link into the Address field, then click the OK button. 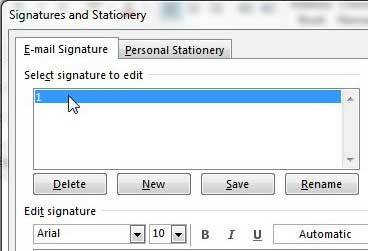 Step 9: Click the OK button at the bottom of the Signatures and Stationery window to save your changes. You may have noticed that the screens in steps 5 – 7 above allow you to do more than just add a link to a Web page into your signature. You can also take this time to edit your Outlook signature, too. If there is a phone number or physical address that is no longer correct, if your name has changed, or if you prefer to be called something other than what is shown in your current signature, then this is where you would change that information. The image below points out some of the more important elements that you should be aware of when you are changing your Outlook 2013 signature. Changing the content of the signature, such as your name, phone number, fax number, address, or anything else that is currently there or missing. Adding a picture to the signature. You can use a picture on your computer and insert it as part of your signature. 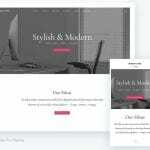 Some email clients will remove the picture from the body of the email however, and will include this image as an attachment. Adjust whether the signature is used for new messages, replies and forwards, or a combination of both. 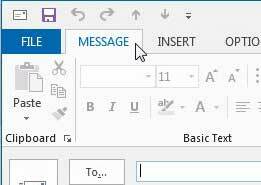 Did you know that you can change the frequency at which Outlook 2013 checks for new messages? 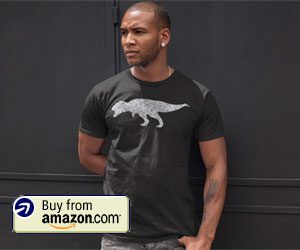 This is very helpful if you find that you are receiving messages faster on your phone or in the Web browser, and you want to be able to get them just as quickly in Outlook.